Have you ever wondered where chocolate comes from? 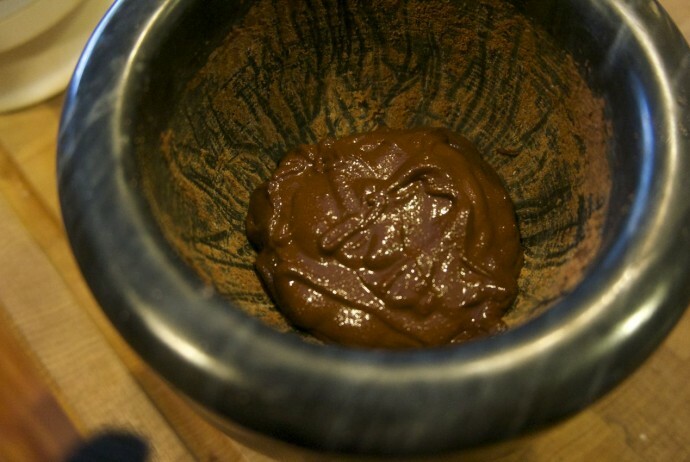 Have you ever wanted to make your own chocolate? From the bean? Here at Tribe Awesome, we wondered why we had never done it before. So, check out our new project on making your own chocolate! 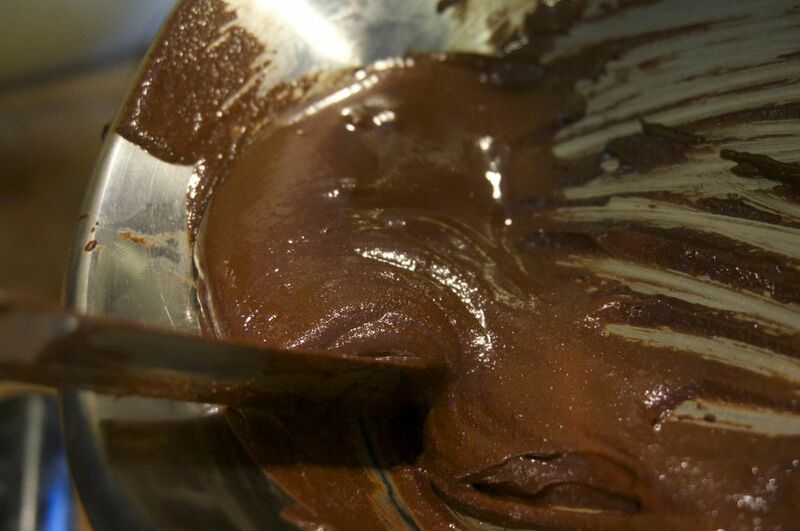 Enjoy the fulfilling experience of grinding and roasting cacao beans to make chocolate!